Infacol recently conducted world research and found that whilst infant colic effects 1 in 5 babies, only 1 in 3 new mums admit that they know what it is and how to treat it. I am one of those Mums, I am 100% sure that Isla had this as a baby. It really upsets me thinking back and that I didn’t understand what was up with her, wishing her to just go to sleep. I remember the hours she screamed the house down whilst clenching her knees up. It’s horrible to think she was going through this and I didn’t realise what was happening to her. I wish I had this information back then! The effects of these sleepless nights can have a huge impact. Isla slept through the night for the first time when she was nearly 3 years old. Research by Infacol has shown that more than half (56%) of British mums say a lack of sleep has affected their relationship with their partner, and a further third (38%) say it has affected their relationship with their children. Sleep deprivation is also well-known for negatively impacting on concentration and mood. 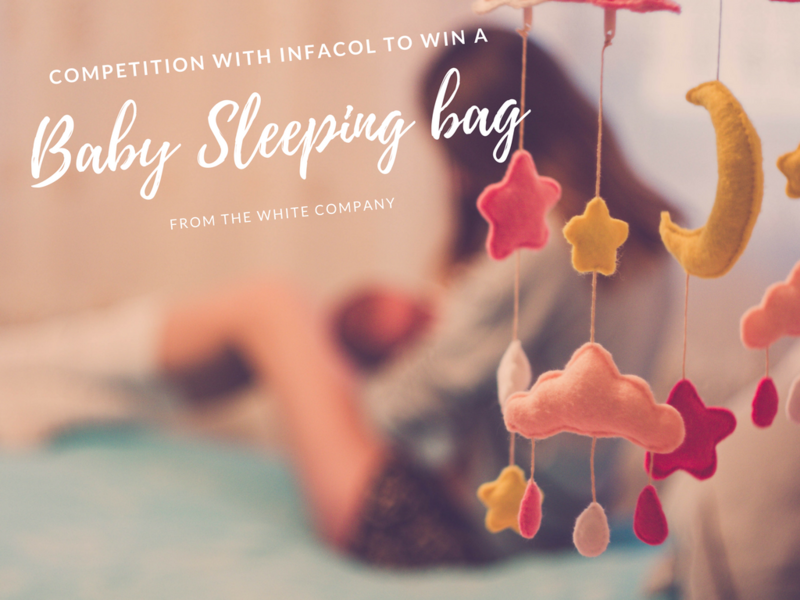 Infacol are giving one lucky reader a 0-6 months baby sleeping bag from The White Company. The baby sleeping bag is worth £32. 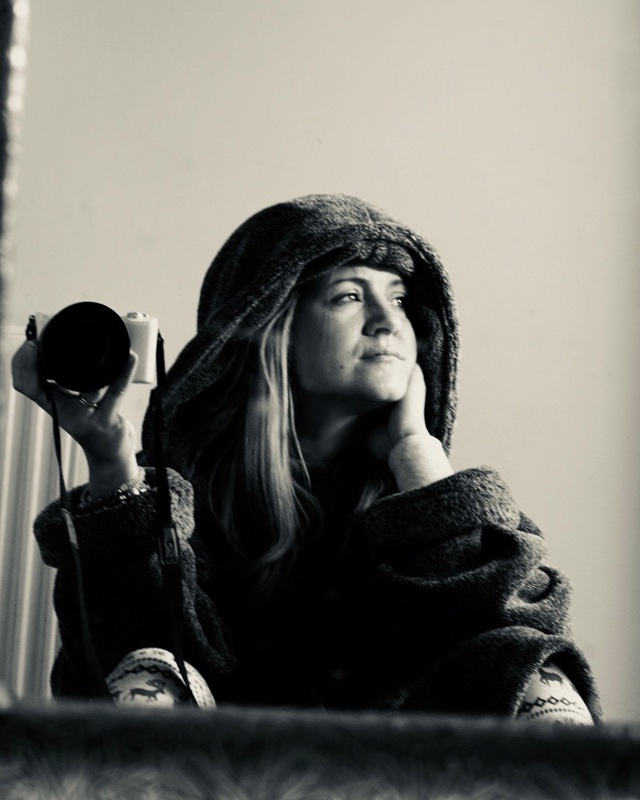 In a snuggly wadded 2.5-tog weight, this sleeping bag has grey marl yarn-dye stripes, and a gorgeous embroidery of Kimbo the elephant to the top. The smallest sleeping bags, designed for babies aged 0-6 months, also feature poppers beneath the armholes to create a smaller, snug fit. This competition closes at midnight on 16th November 2017. Just one in three – thought it would be higher! Only 1 in 3 new mums admit that they know what it is and how to treat it. One in three mums! Quite low that. One in three new mums. Only one in three! Def tho that It would be highEr. Just one in three mums…that surprises me a little as most families I know had little ones who suffered. One of the hardest things to diagnose and so upsetting for parents When they dont understand . Only 1 in 3?! Gosh i felg like t only one!